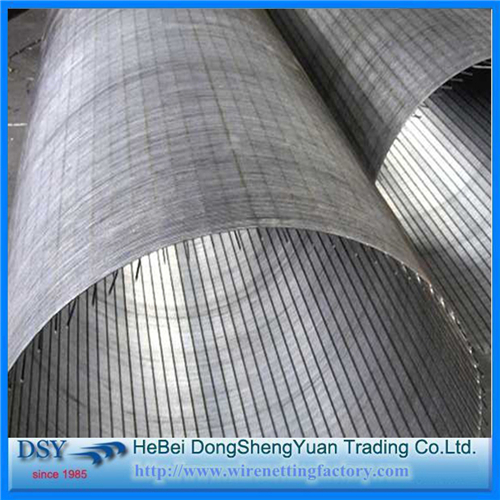 Mining wire screen is widely used in filters, strainers, architectural screens,etc. Our products are widely used in petroleum, rubber, building, auto industry, sifting of grains, filtration of air and liquid, etc. Material:Manganese Steel ,Stainless Steel ,Low Carbon Steel,etc. the length and the thickness are according to the customers' requirments. 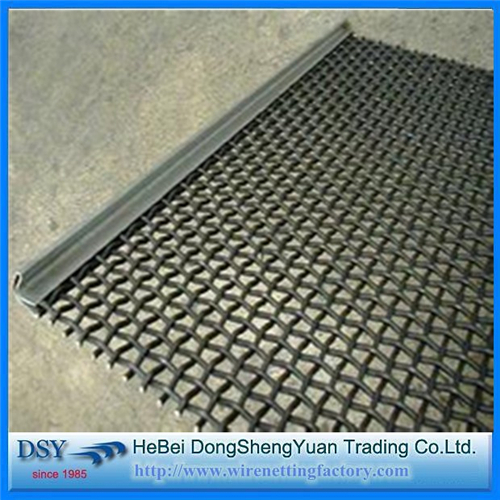 wedge wire screen is widely used in filters, strainers, architectural screens, water treatment underdrains, media support grids and overlays, infiltration gallery screens, lauter tun screens,pedestrian traffic many other liquids, solids separation applications. Thank you for your attention. If you are interested in our company's products and have any questions about this product, you can enquire me at any time. Looking for ideal Crimped Mine Sieving Mesh Manufacturer & supplier ? We have a wide selection at great prices to help you get creative. All the Black Spark Screen Mesh are quality guaranteed. We are China Origin Factory of Screen Mesh for Sale. If you have any question, please feel free to contact us.